If you own a Dodge RAM 1500 or Jeep Grand Cherokee diesel model year 2014-2016 you may be entitled to compensation. Contact us for additional information at 800-800-4529. 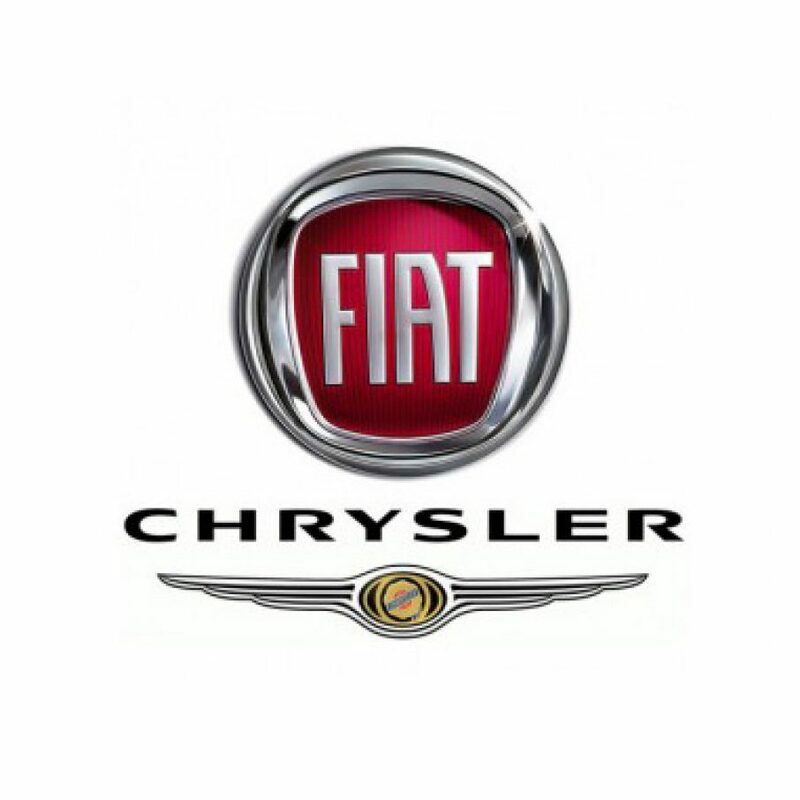 On January 12, 2017 the Environmental Protection Agency (EPA) issued a Notice of Violation to FIAT-CHRYSLER regarding its line of 3.0 liter diesel light duty vehicles. The EPA determined that the vehicle manufacturer installed and failed to disclose the existence of “Auxiliary Emission Control Devices” (AECDs) in certain model year 2014-2016 diesel vehicles. Approximately 103,000 vehicles in the United States are affected by this notice. To read the full Notice of Violation click here. For more information contact us at [email protected] or 800-800-4529.